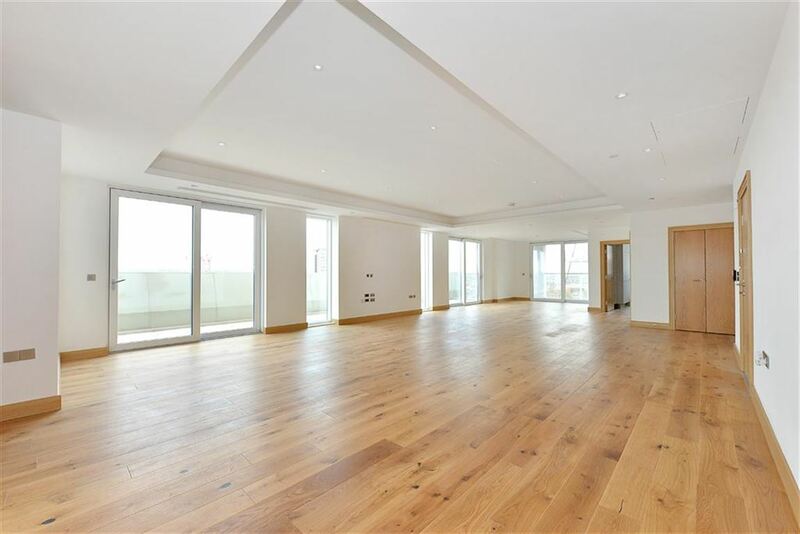 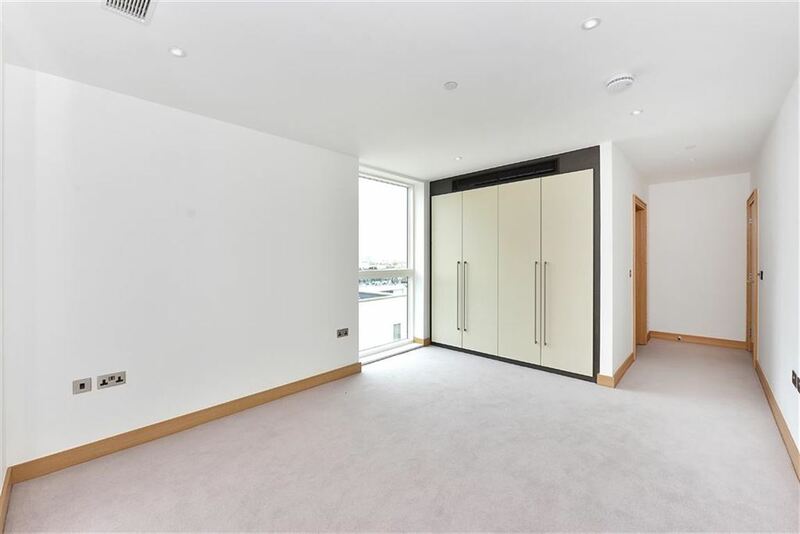 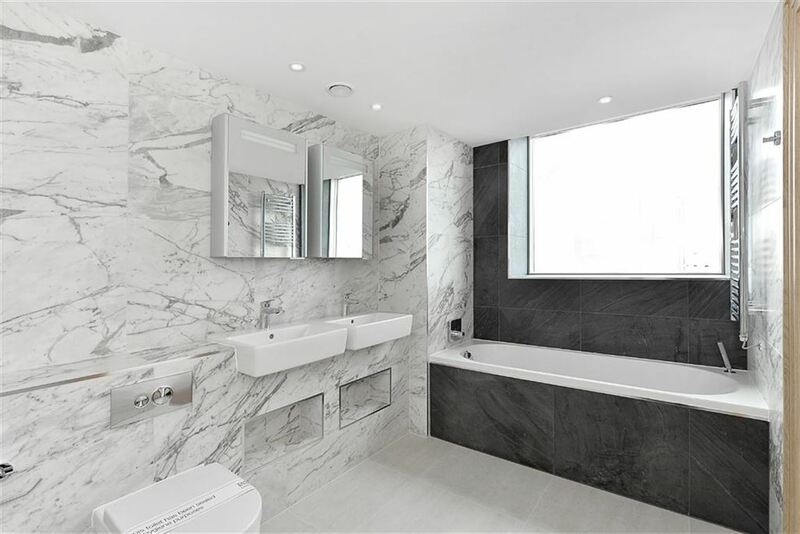 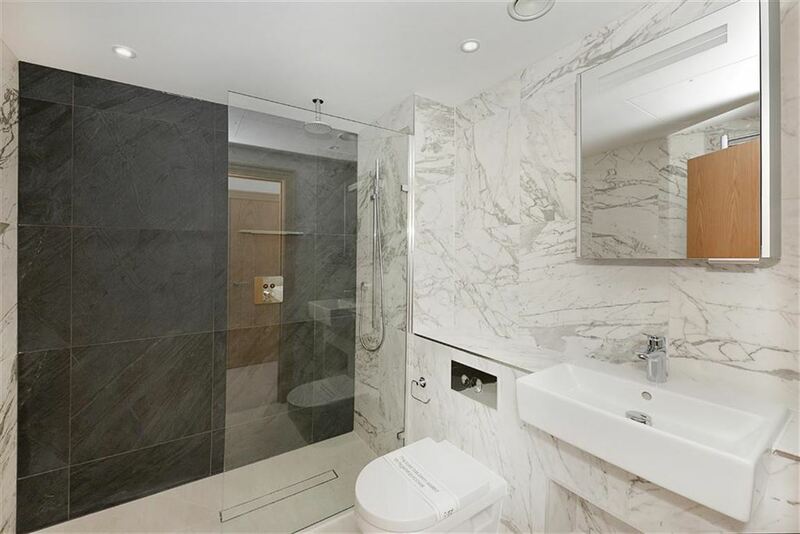 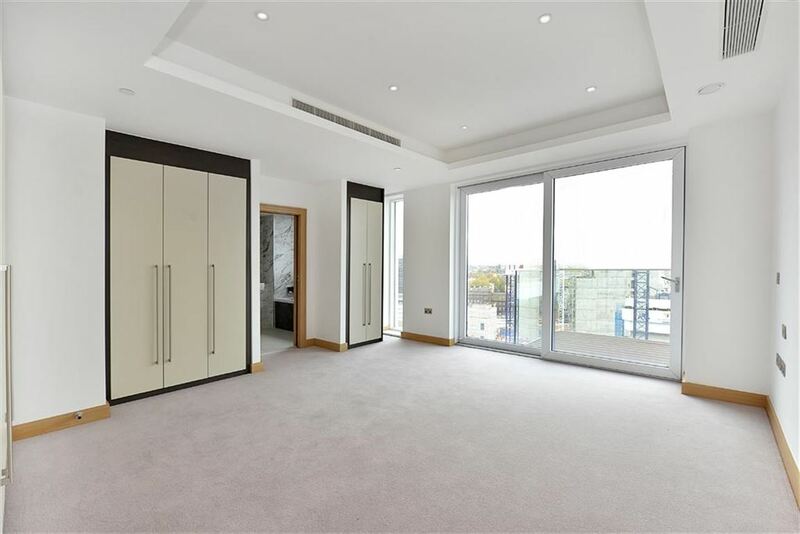 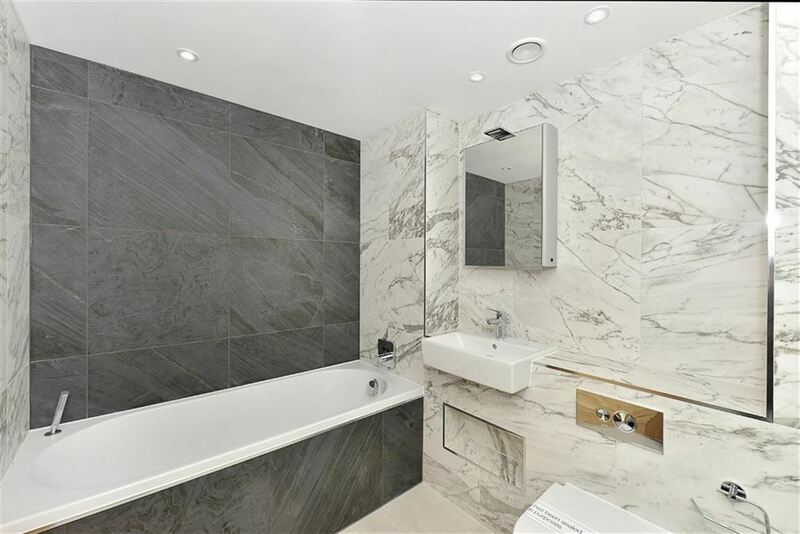 A stunning Penthouse apartment occupying the entire fourteenth (top) floor and offering 2420 sq ft (224.8 sq m) of accommodation and benefits from four balconies and two secure underground parking spaces. 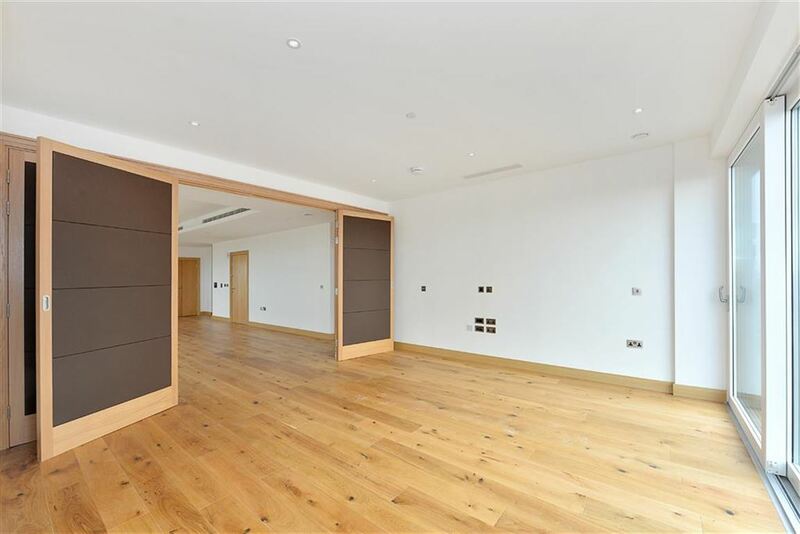 Internally, the property has four bedrooms and four ensuite bathrooms, a large open 46'1 (14.05m) reception room with access to two of the balconies providing views over north London. 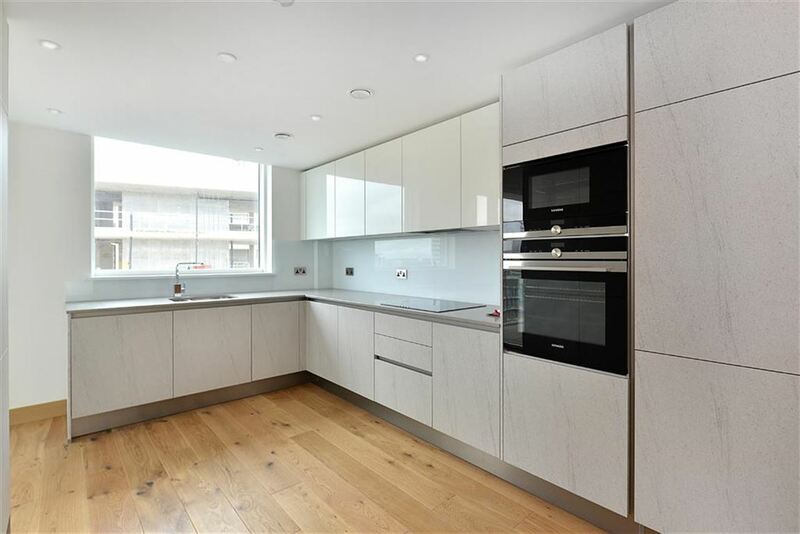 There is a separate fully fitted kitchen with utility room. 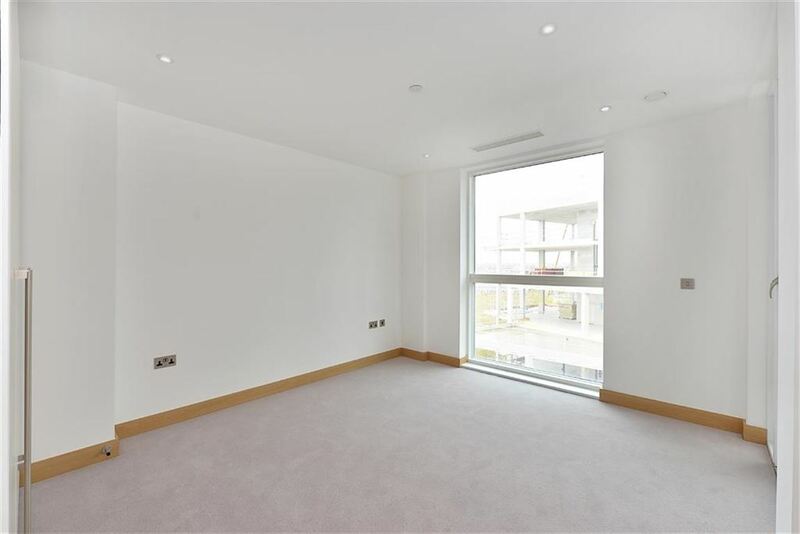 Other features include air-conditioning, lift, 24 hour uniformed concierge, secure parking, and exceptional transport links. 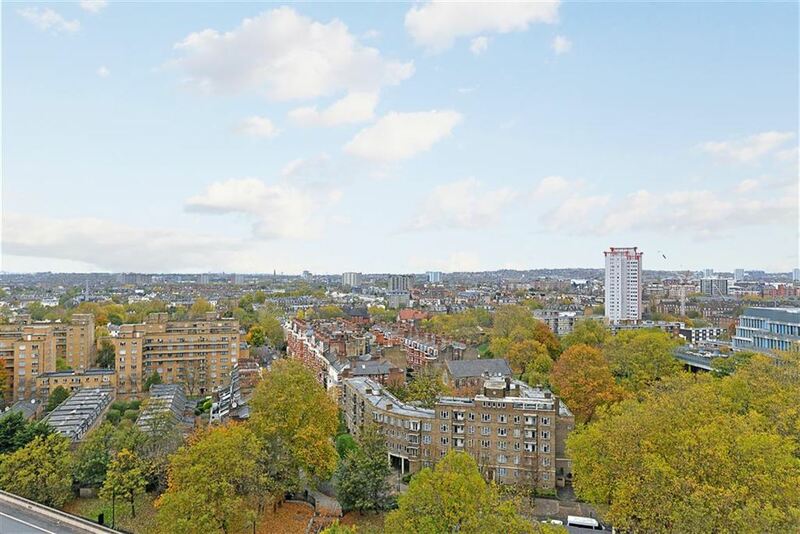 Fees Apply: Additional costs will apply for; referencing (£36 per person & guarantor); administration (£240); renewal/extensions (£120); check-out inventory & cleaning (variable); special requests (variable). 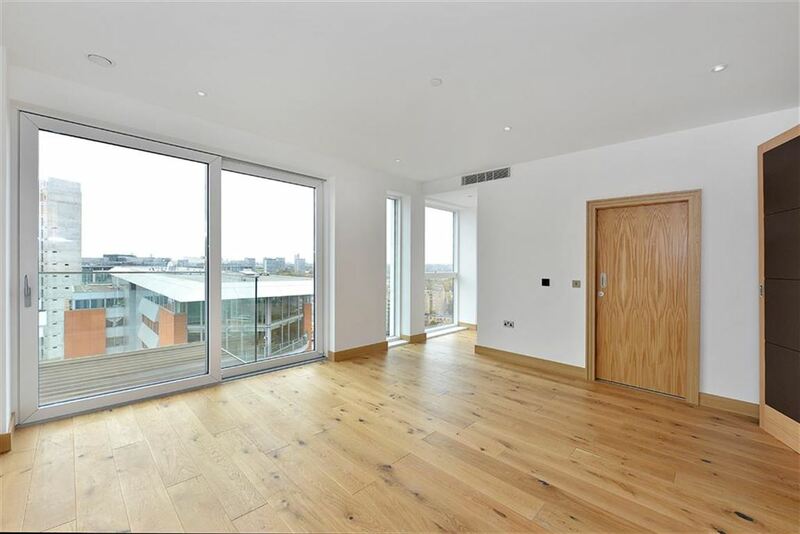 Security Deposits also apply to all tenancies.